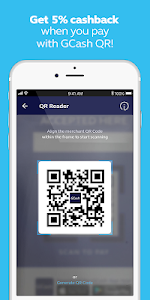 GCash QR: Scan GCash partner merchant QR codes to pay with your GCash App directly. Easy, convenient, and no cash needed! 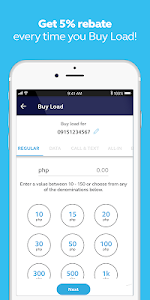 Buy Load: Purchase load for anyone on any network, anytime you need! 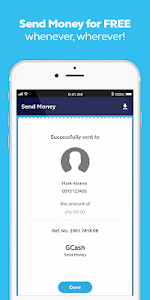 Withdraw from PayPal: Link your PayPal account to GCash and transfer your PayPal funds for free. 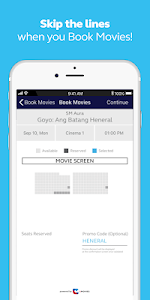 Book movies: Reserve your movie seats directly within the GCash App! No need to go other online sites or fall in long lines! 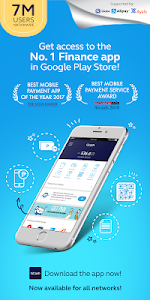 Borrow load: Get load even without GCash. 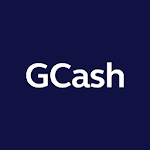 Pay later when you cash-in to your GCash wallet! Cash-in from banks: Move funds from your BPI or RCBC bank account to your GCash - a more convenient way of cashing in! Receive remittances from MoneyGram and Western Union: Just key in your reference number and automatically receive your remittance without going to physical branches! GCredit and GScore: The more frequent you use GCash, the higher your GScore is! If you a high GScore, you can get credit starting at PHP 3,000! 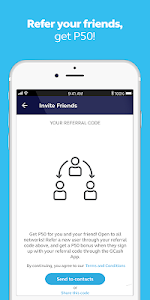 GInvest (Beta): Invest in your preferred investment fund using your GCash! 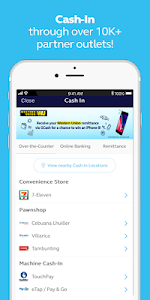 GCash brings further convenience and ease of use for your everyday payments in this release! 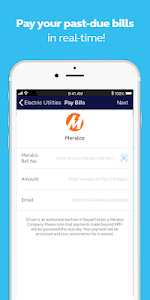 Be eligible to increase your credit limit for establishing good behavior every time you use GCash and GCredit; Find the nearest outlet or learn how to Cash In via our various partners in the new app interface; scan the barcode in your billing statement to input any barcode-enabled biller account identifier when you pay bills; and so much more… So for your everyday things, GCash Mo Na Yan! Similar to "GCash - Buy Load, Pay Bills, Send Money"